The second QuProCS workshop will be held at Universitat de les Illes Balears (Palma de Mallorca) on 6 and 7 April 2017. 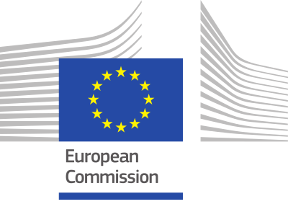 QuProCS (Quantum Probes for Complex Systems) is a joint research project that is part of FET PROACTIVE QUANTUM SIMULATIONS (Horizon 2020 Programme of the European Union). During the workshop the members of the consortium as well as invited speakers will present their recent work. 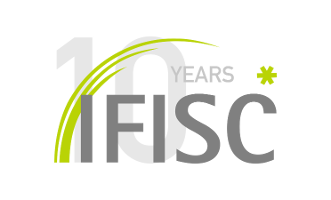 The event is organized by R. Zambrini and F. Galve of IFISC (CSIC-UIB) during the 10th anniversary of IFISC.